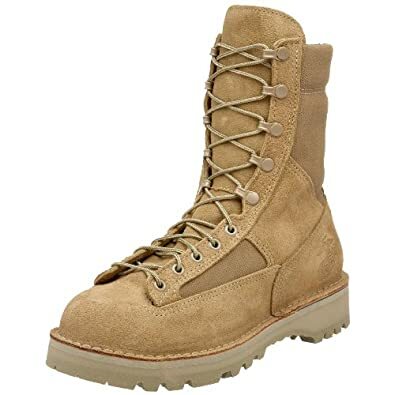 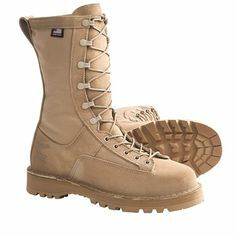 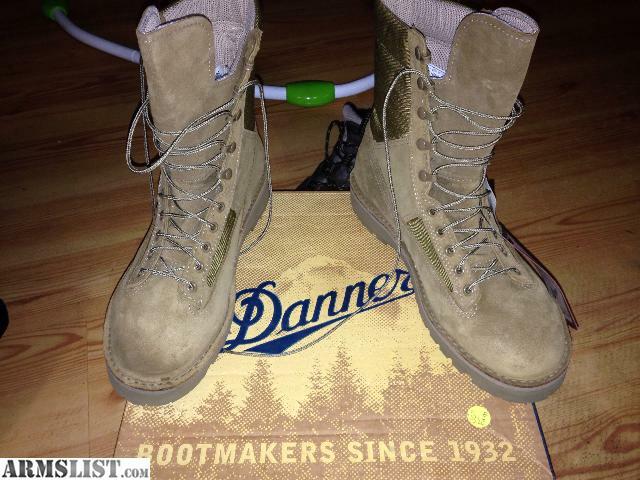 NEW never worn Danner marine hot boots. 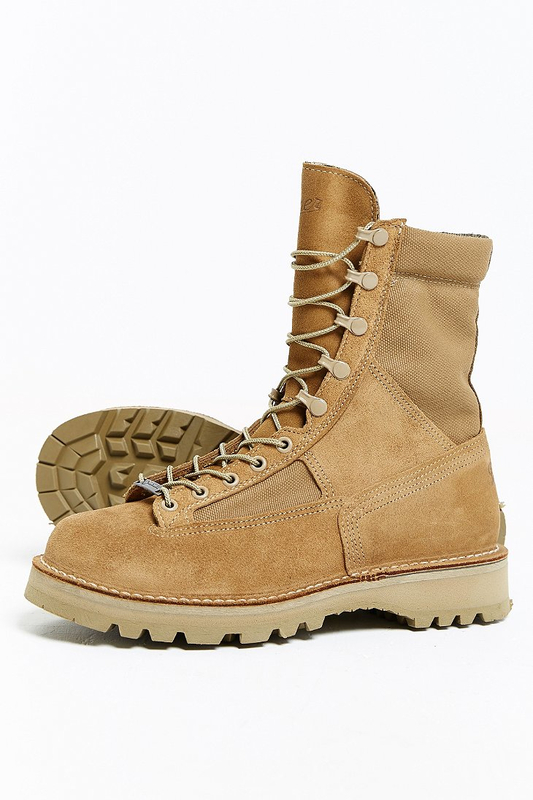 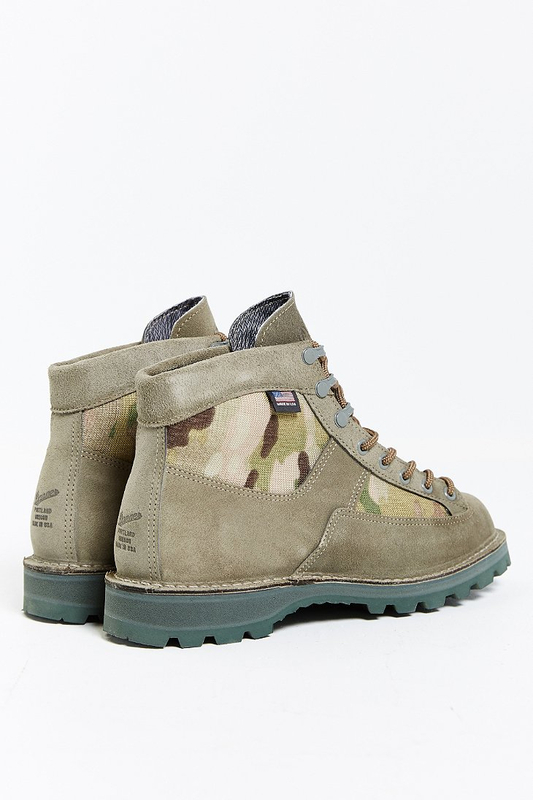 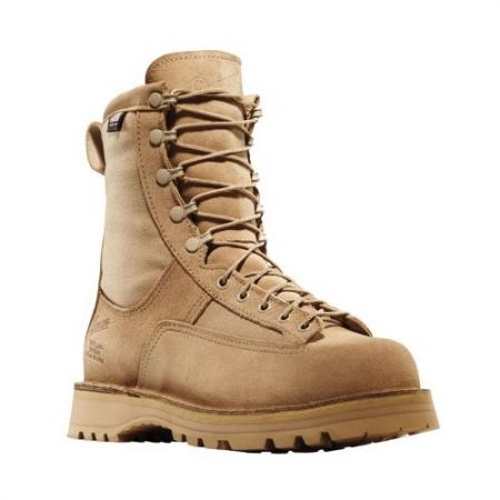 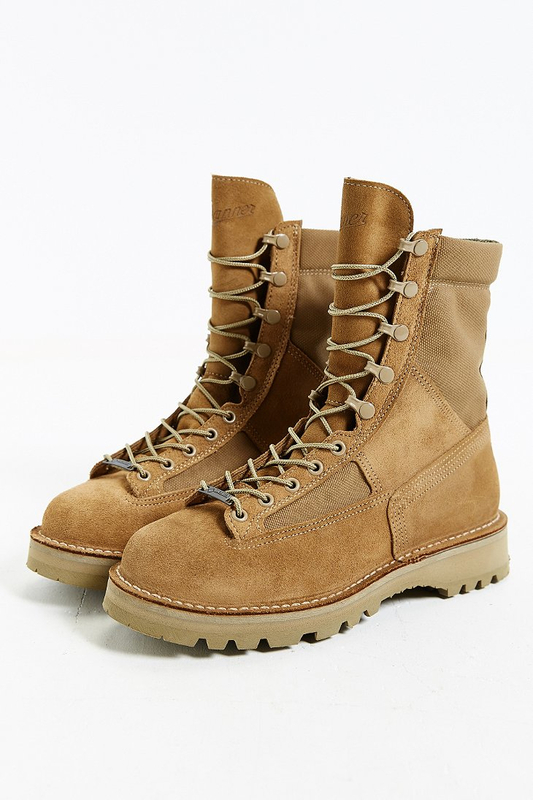 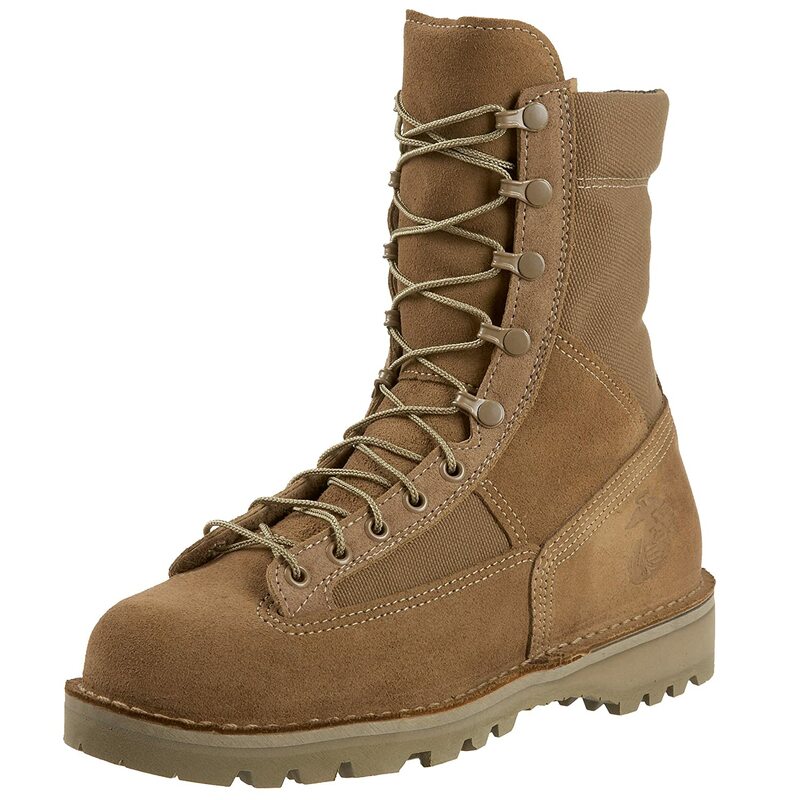 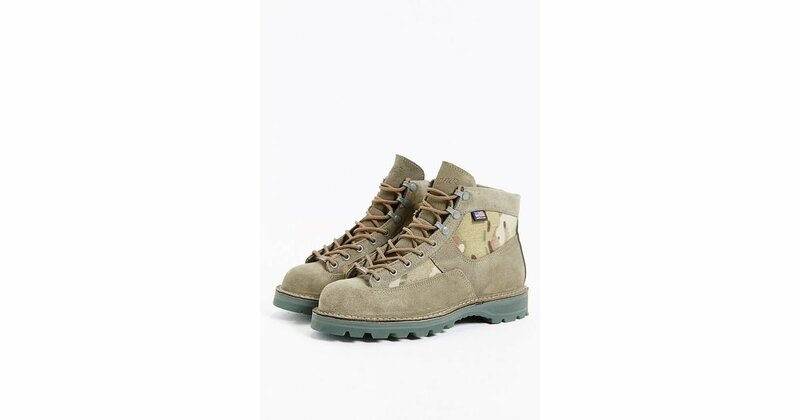 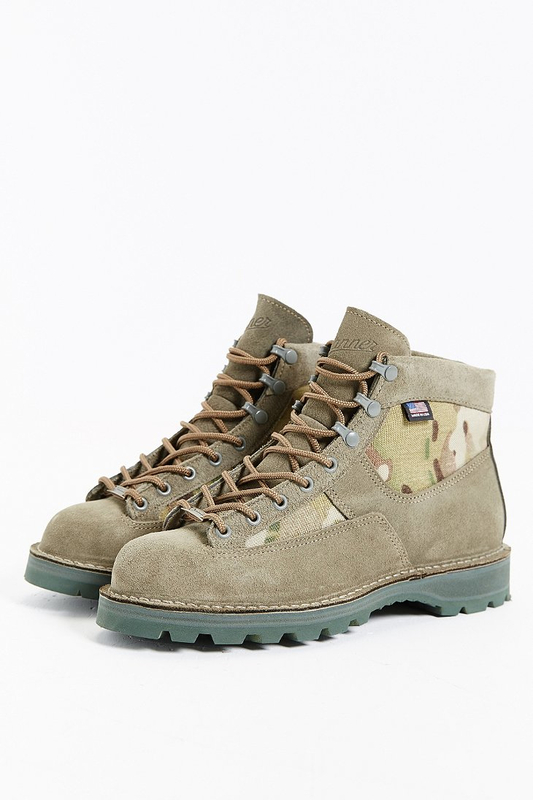 Gore-tex, USA made,union made.not the cheap ones Danner has started importing. 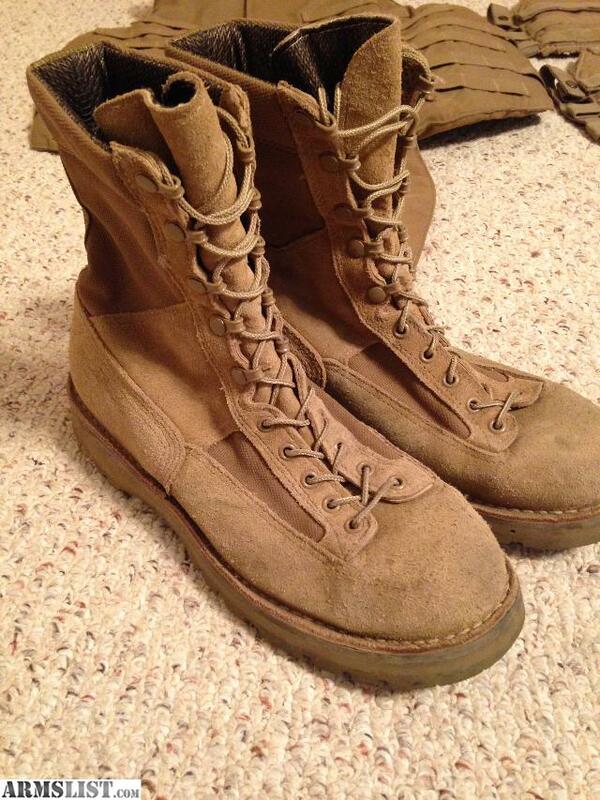 Size 9.call or text ONLY.